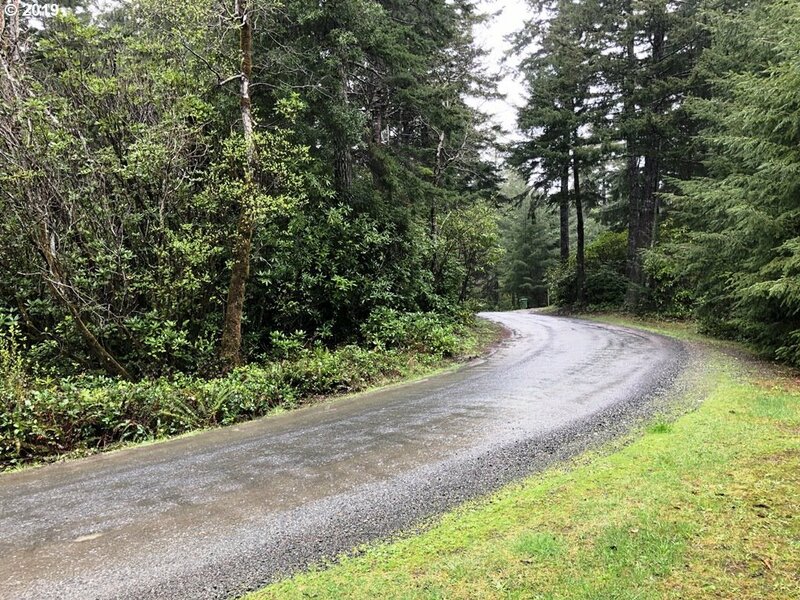 One of the last choice parcels available in high quality rural coastal-estate development of custom homes, less than two miles from Bandon Dunes, & 1 mile to Bandon Old Town. 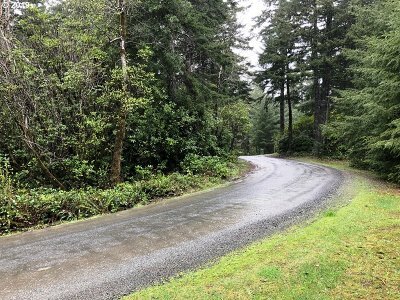 This private home site features native trees, including Doug Fir, Cedar, Madrone and Rhododendrons. Power to property, septic approval, and well installed. Quality improved road bends around corner lot. Perfect for your coastal retreat home!